Contestants will take the stage at 12PM at Lincoln Park in hopes to convince the judges with their poise and personality buy isotretinoin accutane that they should be Tracy’s newest royalty. Winners in each category will receive a royal crown and sash and will represent the Tracy Chamber at events such as future parades, and ribbon cuttings. 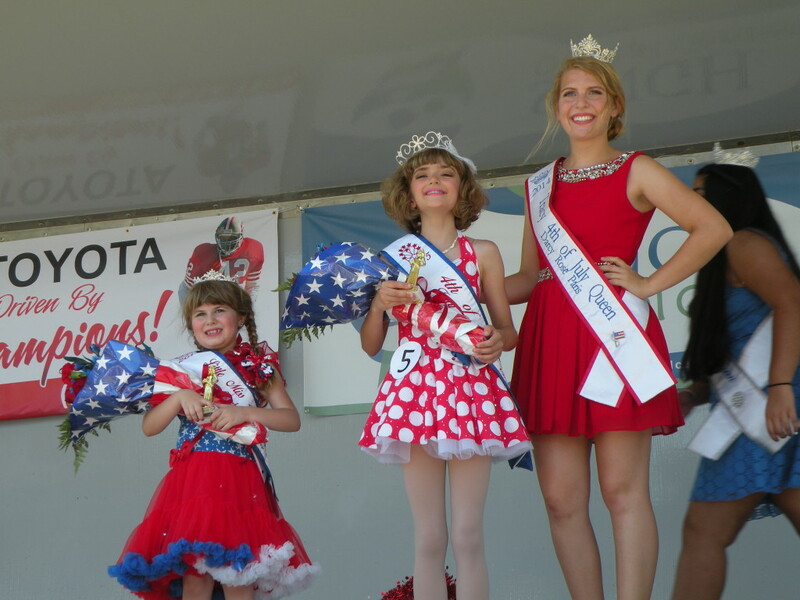 Little Miss 4th of July participants must pay a $25 entry fee and 4th of July Princess participants will have a $30 entry fee. Deadline to apply is Friday, June 24th.